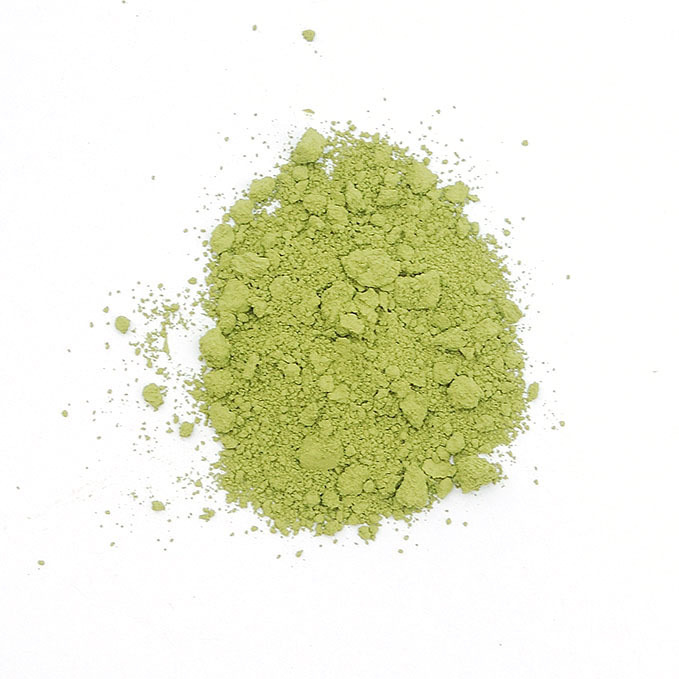 Matcha tea leaves are grown in the shade for a longer period than Gyokuro tea leaves, about 3 to 4 weeks. As a result, it has less catechin and therefore very mild astringency. Tea leaves are ground in stone mills to fine powder. 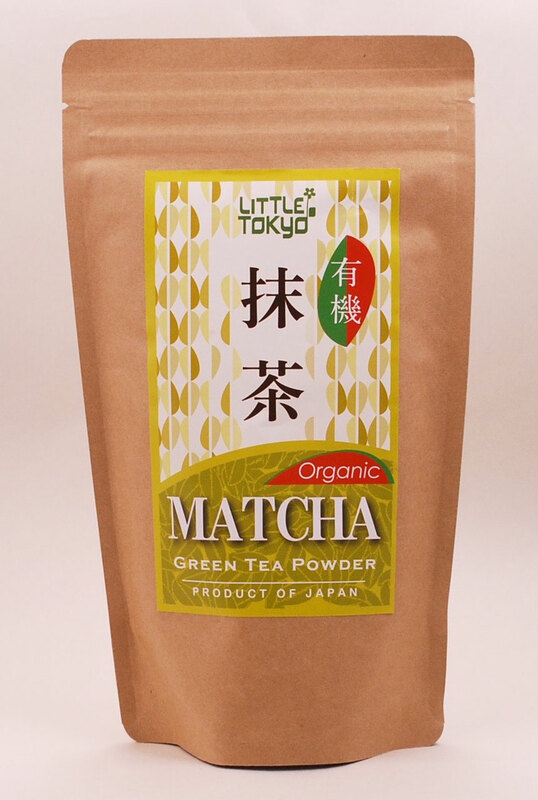 Matcha is great for making desserts and drinks. 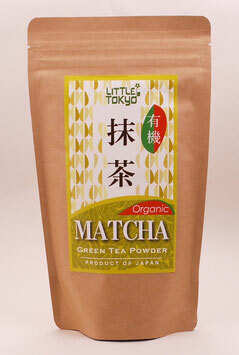 Organic teas are made from plants grown free from synthetic pesticides, herbicides and fertilizers. But why choose organic? While it is true that some pesticides and fertilizers are removed during tea processing, many of these chemicals are water soluble... which means that they are in the leaf structure and they are removed from the tea leaves during steeping. When you drink an organic tea, you get nothing but pure flavors, aroma and all its healthy nutrients. Safe for you and the environment!